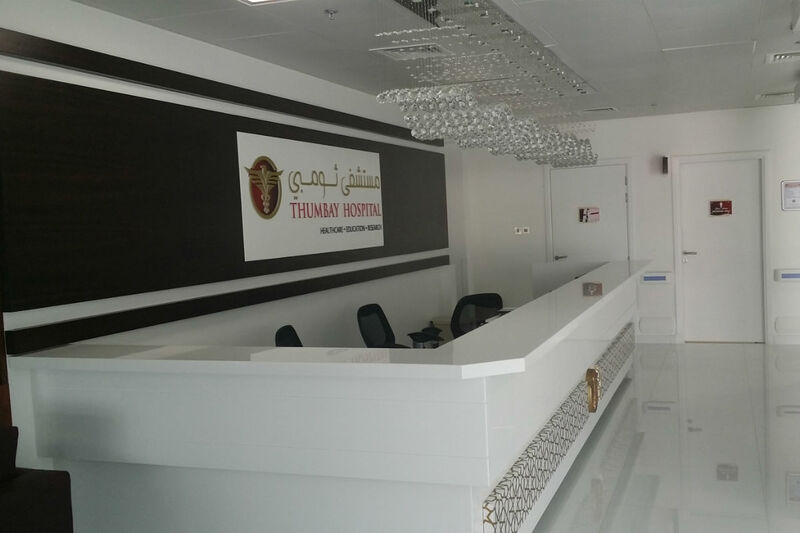 TAHPI provided Health Planning consultancy services for Thumbay Hospital. 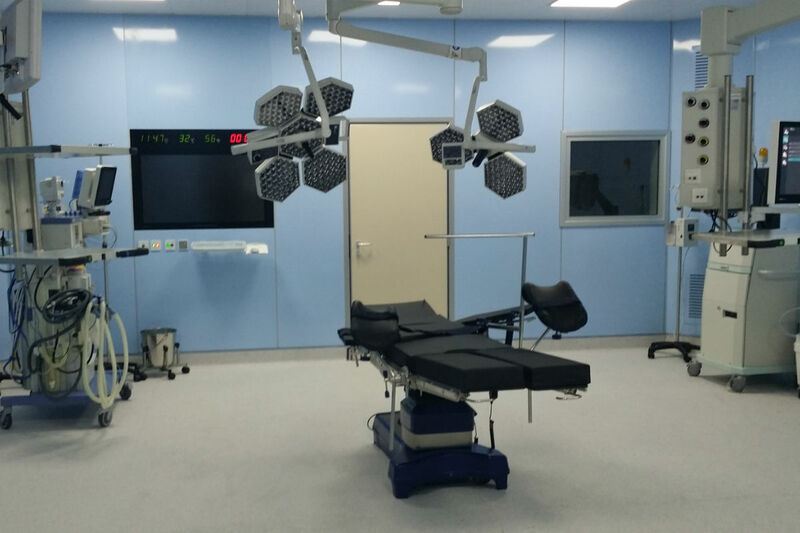 The project entailed the conversion of an existing school facility into new Teaching Hospital (9000sqm). 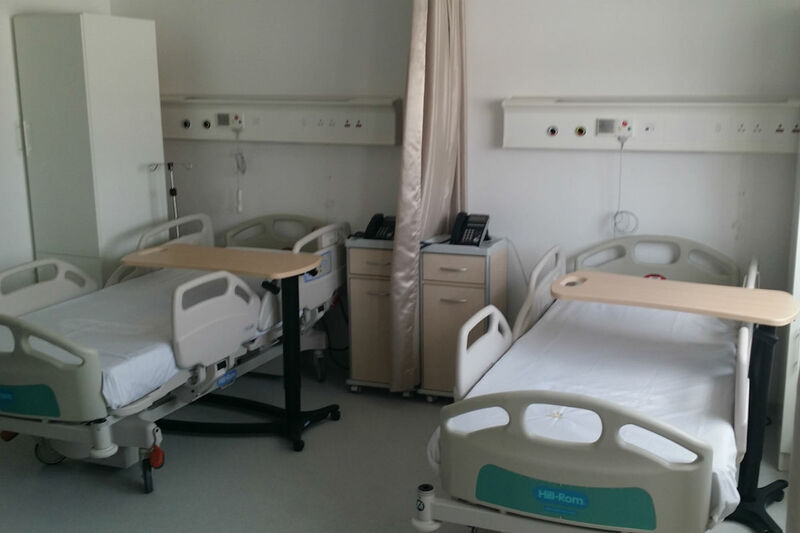 The Main Building of the hospital is a 2-storey building which consists of Emergency, Medical Imaging, Laboratory, support services and amenities for both staff and students. The upper floor has 53 inpatients beds, 4 LDR birthing rooms, three operating theatres and a CSSD. A new extension block connecting to the Main Hospital is designed for dedicated OPD with over 30 clinics. Another stand-alone building is renovated into a Dental Clinic that has a total of 23 chairs.